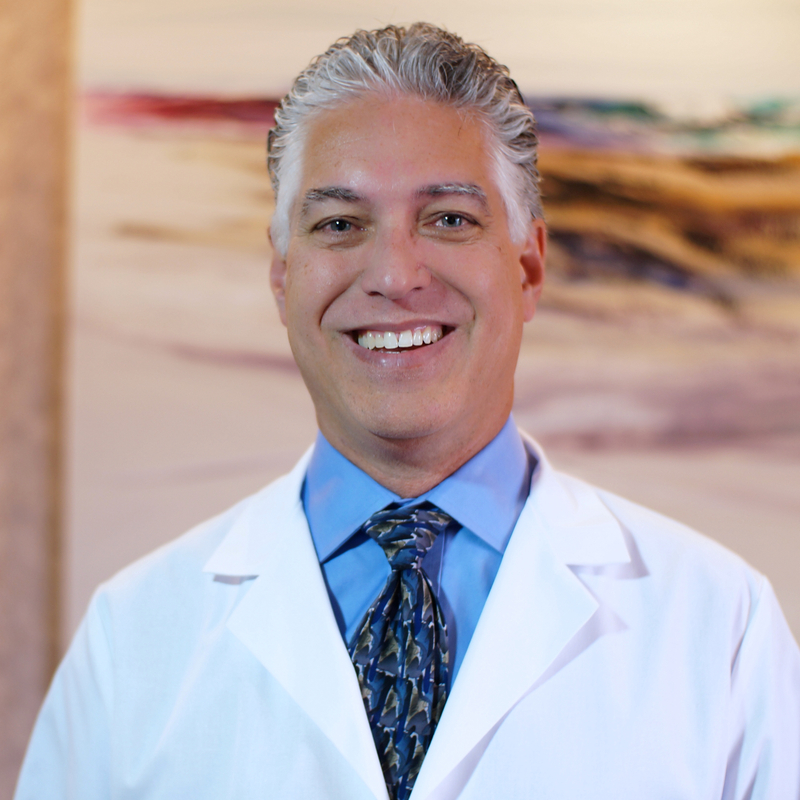 Born in St. Louis, Dr. Rottjakob earned his bachelor of arts at Saint Mary's and continued his education at University of Texas in San Antonio Dental School. He practiced in Dallas for four years before purchasing his private practice from a retiring dentist in San Jose. The practice has served San Jose patients for about 40 years, and Dr. Rottjakob has been there for more than 30 years. Dr. Rottjakob is certified in dental implant restorations and has been a member of a local implant study club for more than ten years. He enjoys restoring patients' full smiles with comfortable implant-supported dentures, bridges, or partials. Dr. Rottjakob can restore immediate load implants, which means patients can leave his office with functioning teeth. Once the implants are fully integrated with bone, in approximately four months, permanent restorations can be placed. As a member of DOCS, Dr. Rottjakob is certified to administer conscious oral sedation for patients who experience dental anxiety. Because he is certified in CEREC, Dr. Rottjakob's patients can receive permanent crowns, onlays, or inlays in a single dental visit. He and his team have taken advanced CEREC training, and they have been using the innovative technology for more than 3 years. Dr. Rottjakob's family dental office supports local schools, team sports, and American soldiers through sending dental care packages overseas. After hours, Dr. Rottjakob and Patti, his wife and our administrative assistant, together enjoy tennis, snow skiing, and traveling. He also enjoys spending time with his two daughters, Nicole and Taylor. Call (408) 268-2550 today to schedule an appointment with Dr. Rottjakob or request an appointment online.